The ’90s kid equivalent of Facebook | spifftacular. 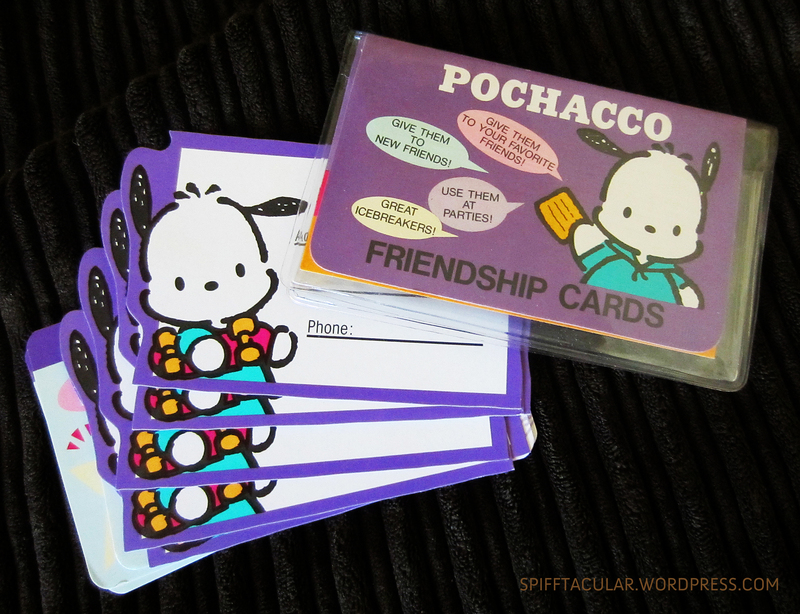 They’re called friendship cards, kids. You could pick up a pack at the Hello Kitty store at the mall, fill them out with the details of your likes and dislikes, add a sticker or two, and trade them with your friends. It’s a wonderful reminder of what a silly adolescent I once was (as I often wonder, how did I have friends??) and of a simpler time. No newsfeed to troll through, just delightfully analog pieces of paper. They were a fleeting fad, but they sure were fun. Anyone else remember these (or have some around)?